epic games Archives - miso! 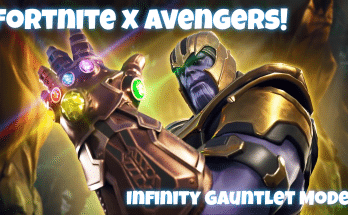 Fortnite x Avenger’s Infinity War: Limited Time Mash-Up! 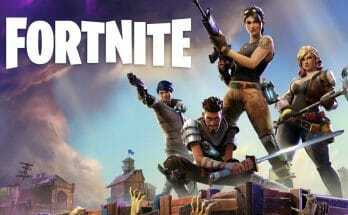 Portable Battle Royale? 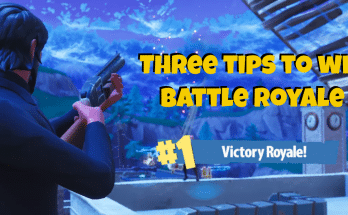 Sign-up event and more – Fortnite Mobile announced!